What Kind Of Symptoms Can A Chiropractor Help You With? A lot of people assume that a chiropractor can only help them with back pain. While it’s true that chiropractors specialize in treating the back, they can help with a number of other symptoms as well. 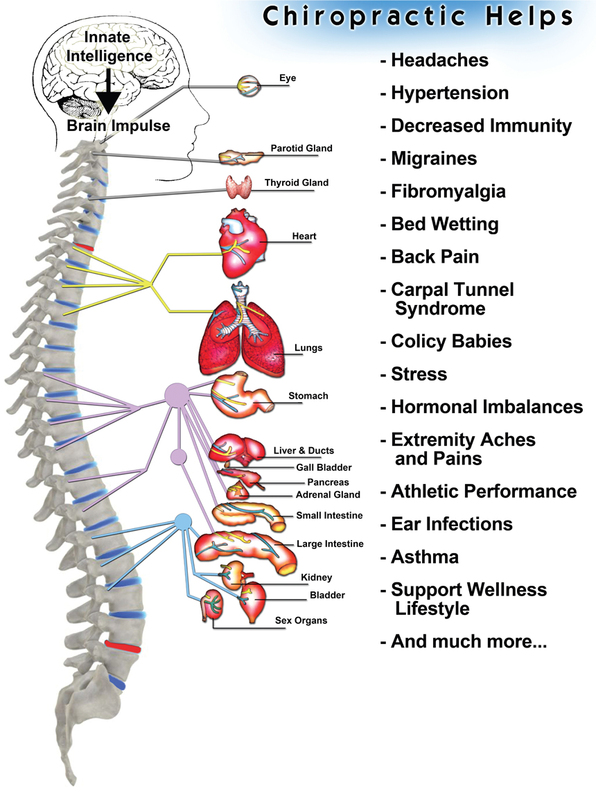 Here are a few of the many symptoms that chiropractors offer treatment for. Neck pain is very common, and it can be every bit as debilitating as back pain can. A good chiropractor will be able to relieve neck pain and provide a patient with long term solutions. While there are a number of different causes for headaches, most chiropractors should be able to provide people with relief from common headaches. Anyone plagued by migraines or nasty tension headaches should give a chiropractor a call. If you were injured playing sports, or if you were hurt in an auto accident, you may not feel like yourself any longer. Chiropractors can provide people with natural pain relief, and can also help people with the recovery process. Pregnant women often experience a great deal of pain. However, because the things they do have an impact on the baby, they may be reluctant to seek out any sort of standard pain treatment. Chiropractors can give pregnant women a way to cope with their pain without using medication. They can help women deal with their pain in every state of the pregnancy. In some cases, a chiropractor may even be able to help women with morning sickness. Insomnia is a problem that plagues many people. Sometimes, people have a hard time sleeping because they simply can’t get comfortable in bed. They may not be experiencing pain, but may still feel some nighttime discomfort. A chiropractor can find the source of this problem and work to get it resolved. Many people report that they are able to sleep better after a chiropractor visit. If you’re struggling to sit up straight, you may want to see a problem. They can help you to figure out why you can’t sit or stand tall. You’ll see a big difference after just one session. As you can see, chiropractors can treat all kinds of symptoms. While you should definitely see them if you have back trouble, you should try to see them for other conditions as well. A chiropractor can really do a lot for a person.